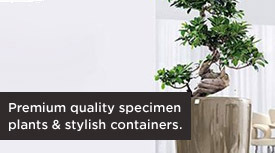 Simple, stylish containers, organic plant maintenance and rental. 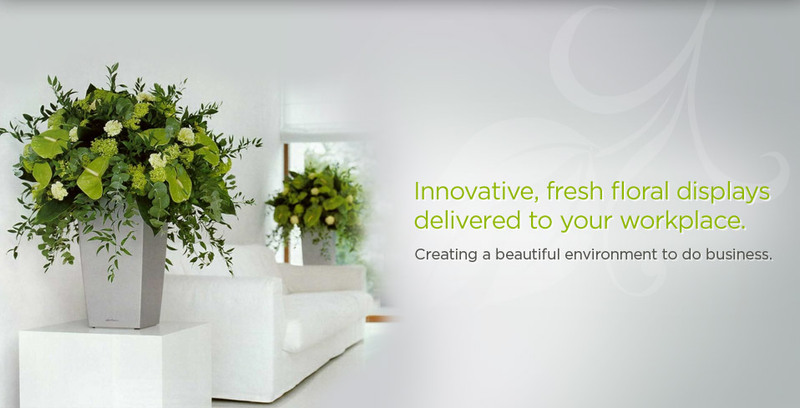 Urban Greens are experienced interior landscapers with an established reputation. 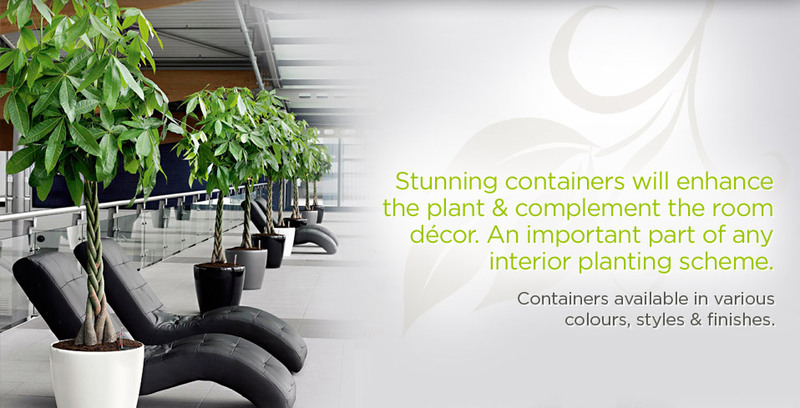 We specialise in the design, installation and maintenance of contemporary interior and exterior plant displays. 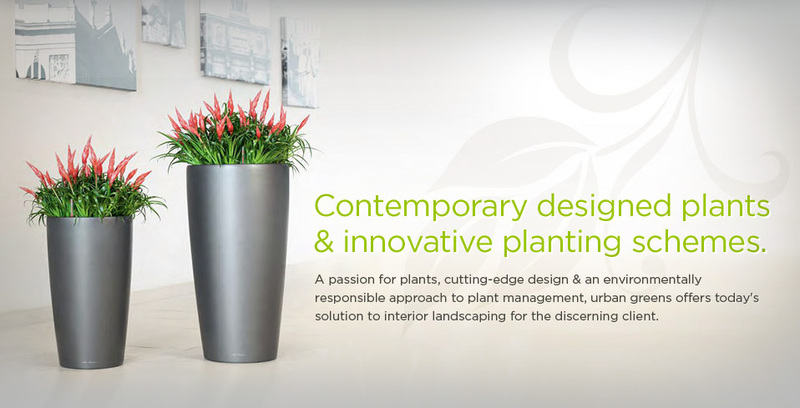 We undertake any size project from a single plant in a pot for small local businesses to large scale corporate offices, business centres, restaurants, showrooms, golf clubs, hotels, retail units and everything in-between. 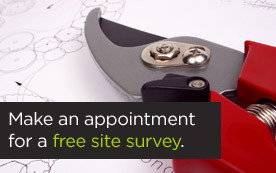 Based in Surrey and only minutes from the A3 and M25 we are ideally located to provide a consistently prompt, efficient and professional service to our clients throughout South East England and central London. 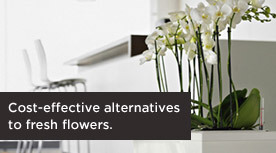 Urban Greens has a strong commitment to the environment, and a totally organic approach to plant maintenance. 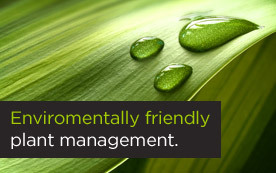 At Urban Greens we do not use any chemical pesticides in our plant management programmes and find that through good hygiene practices and early intervention we do not need to resort to the use of chemicals. 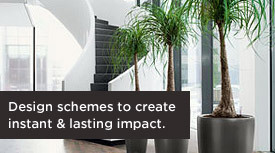 If you would like to find out more about creating a greener work place environment please contact us. 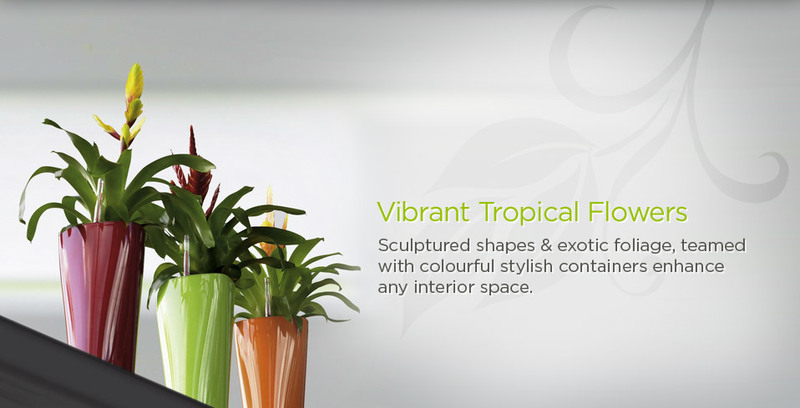 Urban Greens interior landscapes London and South East design, source, install and maintain interior and exterior plant displays. 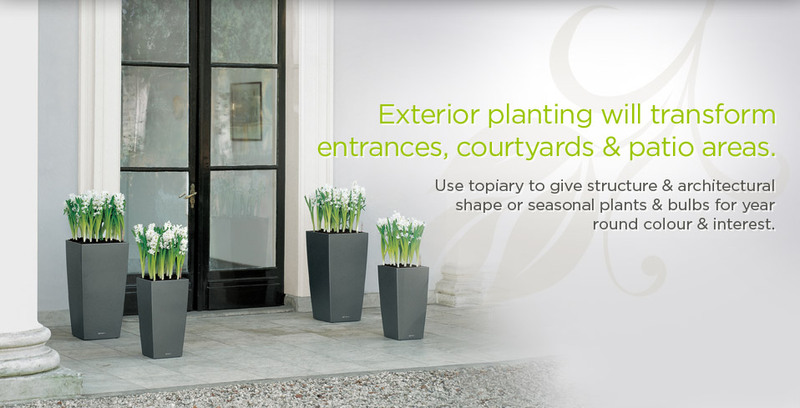 Urban Greens, creating the right impression with contemporary plants managed the natural way.